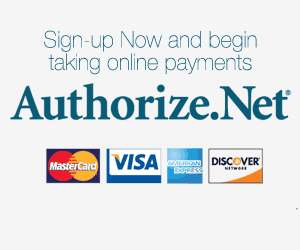 Register your domain name for only $0.99! 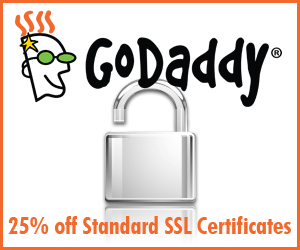 Get your SSL now and save 25%! Sure, you can find cheaper hosting, but you’ll get what you pay for. 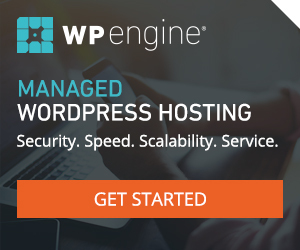 WP Engine is fast! When it comes to site speed, the server REALLY matters. That speed translates into better Search Engine Ranking and MORE BUSINESS FOR YOU. 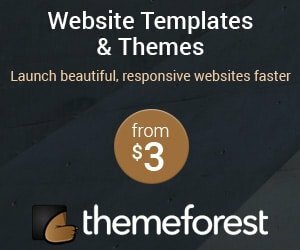 Another great affordable option is HostGator. 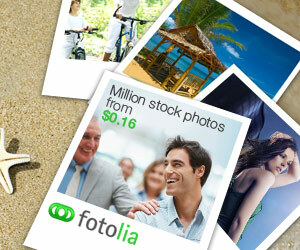 They have great support, website up-time and easy to use account control panel. Tired of trying to remember good passwords? LastPass is the best Password Manager that exists. Let is handle your passwords for you. Thomas – thanks for a job well done – you’ve been supporting us now to over 3 years and have always met or exceeded our expectations – we get compliments on our website all the time from our customers – thanks again.